FORTRAN in technical school. No nostalgia there for me. A bit of self taught BASIC. Fun at the time but now meh. I got an old PC down from the loft yesterday and powered it up. CMOS/clock battery dead, of course so it booted into the BIOS, It had the number of cylinders/sectors etc. for each of the two hard drives written inside the case so I was able to configure those in the BIOS (remember when we had to do that?) and default everything else. One of the hard drives was not spinning up, but a bit of shaking/twisting freed it up and then the PC booted into Windows 95. It's a 486DX with a whopping 8MB of RAM plus a 2MB graphics card. The two hard disks are 244 MB and 540 MB, and that's actually plenty of room with lots of free space - even though nowadays a Raspberry Pi has more RAM, than the total storage fitted in this PC! I think the processor is running at 66MHz, but I've forgotten how you check the processor speed on Windows 95 - maybe it's only a 33MHz chip. So I checked the CMOS battery and, as expected, it was leaking and eating away the PCB - but not too bad. I stripped the thing down, removed the battery and cleaned up the PCB, then fitted an external battery (right now it has a 2200 mAh single LiPo cell, though I'll fit something more appropriate eventually). It boots up surprisingly quickly and doesn't seem slow at all. It beat me handily at a couple of games of Scrabble, and I also played Doom 2 - both games were installed on one of the HDs. 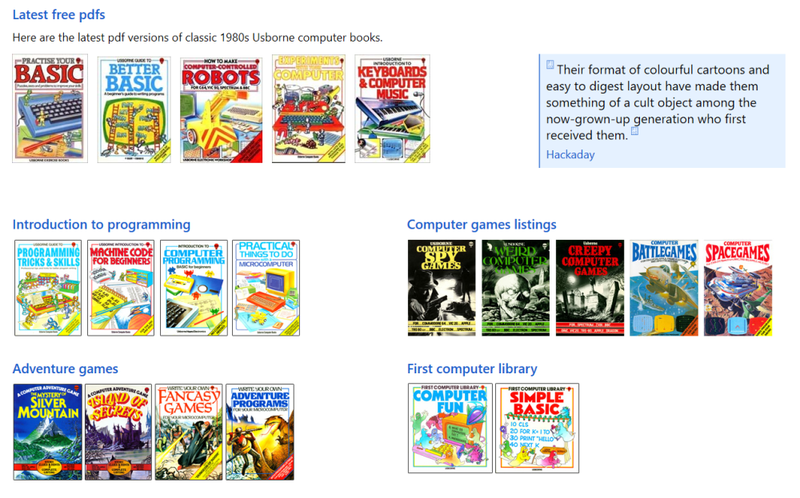 Then I found it has Borland Turbo C++ installed and spent a happy couple of hours writing some simple programs. Compile and link time is plenty fast - it makes you wonder how much we've really gained from multiple gigabytes of RAM, multi-core processors, solid state disk drives and such: modern PCs have hundreds of times the computing power and thousands of times the storage - but you wouldn't think that based on a simple comparison of what they can do compared to this 25+ year old tech. It also has some Forth language thing installed - but I never got on all that well with Forth so I'm not going to look at that. It doesn't have a network card, but I have a few of those somewhere. Problem with getting it on the internet would be finding a browser that can run under Windows 95 but still access modern web pages that will work with so little RAM. Maybe some tiny Linux distro would work okay, but I don't really want to sink much more time into it. I have this Timex Sinclair but I cannot find my cassette deck. What I get for upgrading my stereo. All these languages have now largely converged, apart from idiosyncrasies. Even Fortran (or, as you write to prove you're an old hand: FORTRAN) is now quite slick. In fortran, god is real unless otherwise declared as integer. Version 1.0.1 dates from 1990, and is written in a combination of Pascal and 68000 assembler language, the museum said in a blog post. It's identical to what originally went on sale at the time, with the exception of the MacApp applications library, which was licensed from Apple for the retail version. The ubiquitous image editing software began life as "Display" in 1987. It was the brainchild of University of Michigan grad student Thomas Knoll, whose brother, John, worked at well-known special effects company Industrial Light and Magic. John and Thomas eventually developed "Display" into its eventual commercial "Photoshop" form. Adobe bought a distribution license in April 1989, though the first company to distribute the software was actually Barneyscan, a maker of slide scanners, the museum says. Basic then Algol then the next basic thing that I used to program the crap in my company. People often ask me, do you plan to read any of those free kindle books? My standard answer has always been, no, I just collect them, similar to how some people collect bottle caps. But I can't say that anymore, since this is a book I actually want to read. this is a book I actually want to read. Too late, I already have more ebooks that I want to read than I will ever have time for. 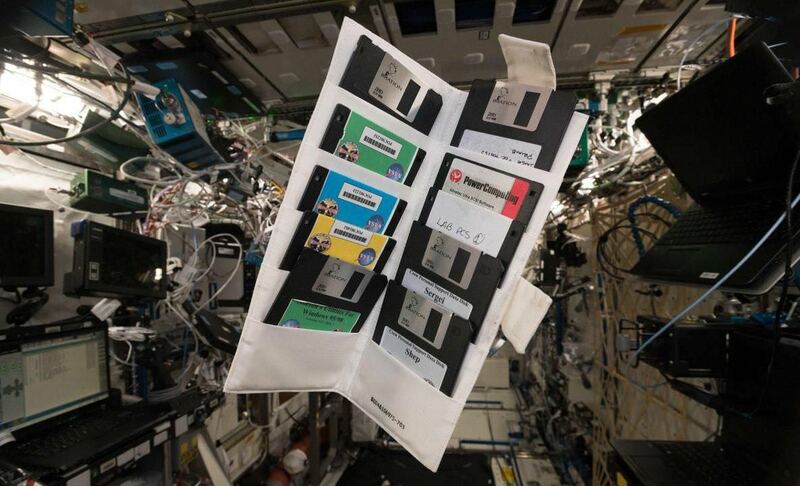 The International Space Station just celebrated its 20th anniversary, and European Space Agency astronaut and current ISS resident Alexander Gerst discovered one small reminder of that long history: a folder full of old floppy disks. Gerst says he found a locker on the ISS that probably hadn't been opened for some time. One of the floppies is labeled as containing Norton Utilities for Windows 95/98. Some have NASA symbols on the labels. A couple of the disks are titled "Crew Personal Support Data Disk" with the names Shep and Sergei on them. These were likely for NASA astronaut William Shepherd and Russian cosmonaut Sergei Krikalev, who were both part of the Expedition 1 crew in 2000. Archaeology aboard a space station. Now THAT'S living in the future. Does the term "Porta Punch" conjure up any memories? 12 rows, 40 columns. 480 bits. 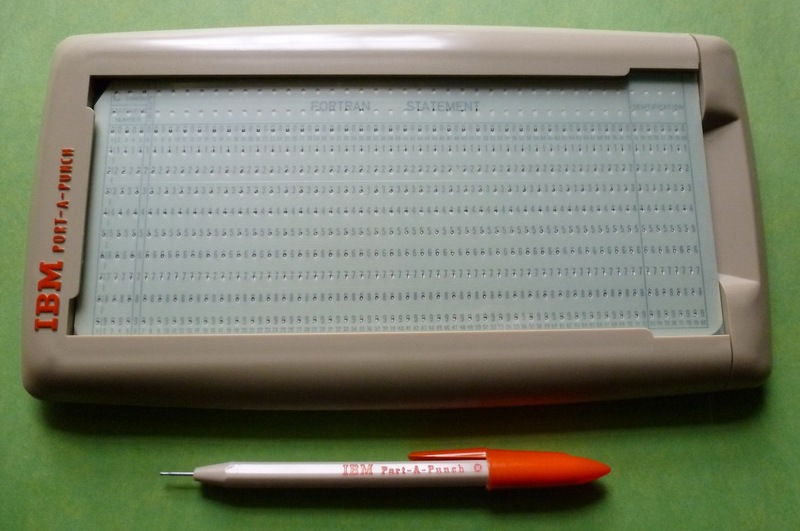 I have one memory of punch cards. My dad bought some home from work one day. They were throwing them out and I guess he tried to see if any of them could be salvaged to write notes on. He gave them to me to sort into two piles. The ones with fewer holes were keepers and the rest we just threw away. Man after my Mom's heart. I have one left from a stack I had kept from my college days. Was for a calendar program written in FORTRAN.